In appreciation of our valued partners this festive holiday, KidZania Singapore is happy to extend a special ticket bundle to all team members of our Industry Partners! For a limited period only, purchase 2 Kid tickets and receive 1 Adult ticket worth $35 Free! Simply show your staff pass or identification at our ticketing counters. Click here to see the list of our Industry Partners. Promotion is available for team members of our Industry Partners only. Redemption is valid for walk-in purchase only from 1 Dec 2016 to 2 Jan 2017. Valid staff pass or identification must be presented at the ticketing counters. Tickets sold are non-refundable and not valid for revalidation. 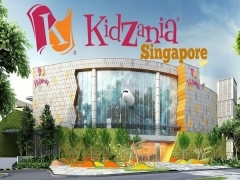 Entry to KidZania Singapore is subject to the park capacity. Adults entering KidZania Singapore must be accompanied by at least one toddler (aged 2 – 3) or kid (aged 4 – 17). 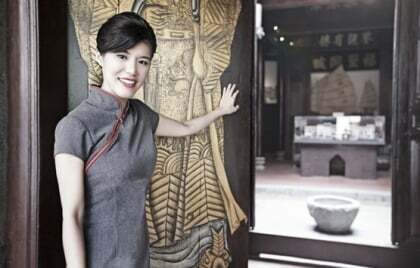 Kids below the age of 8 must be accompanied by an Adult at all times when inside the city. KidZania Singapore operating hours may be subject to change without prior notice. Checkout KidZania for more details about this offer and to book your tickets now!